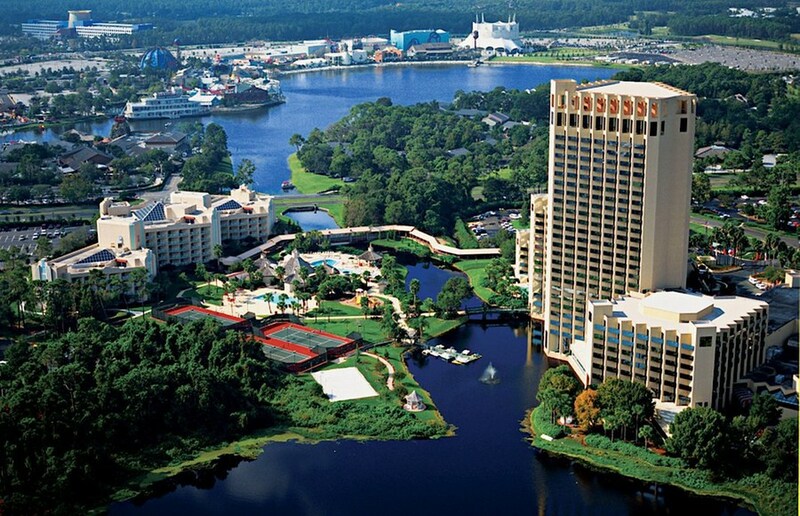 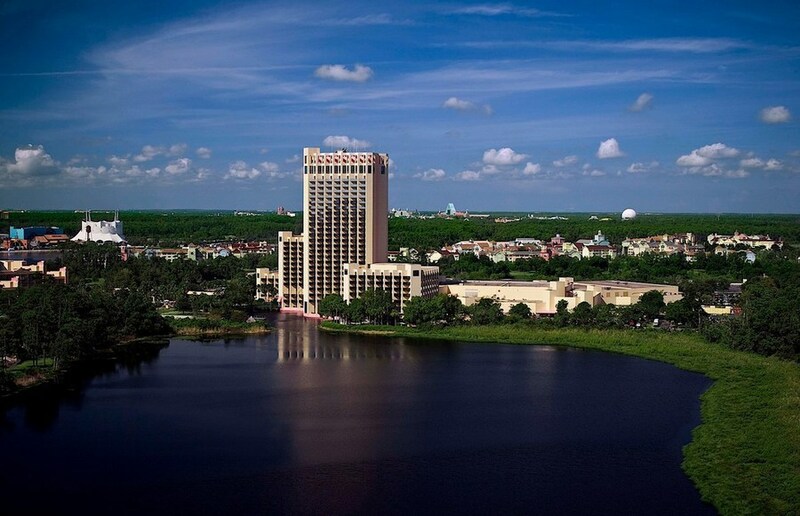 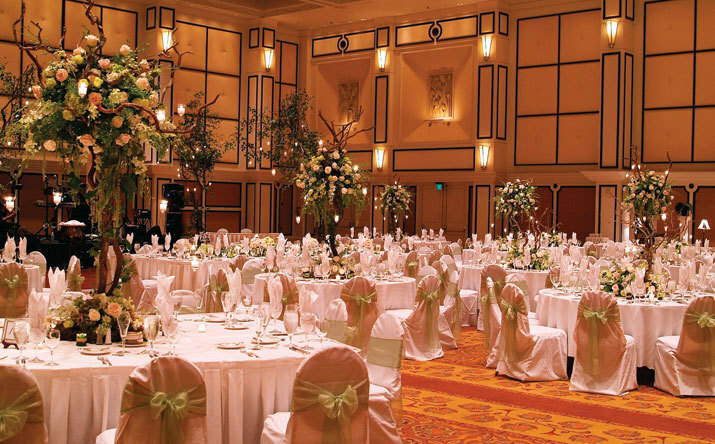 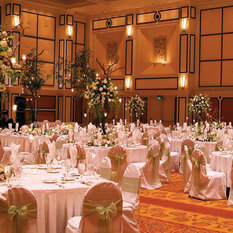 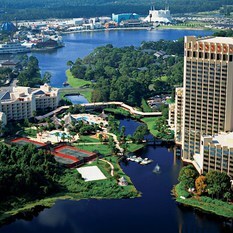 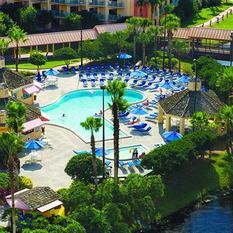 Hilton Orlando Buena Vista Palace - Disney Springstm Area is located on 27 lush acres, across the street from Disney Springs™ in Lake Buena Vista, Florida. 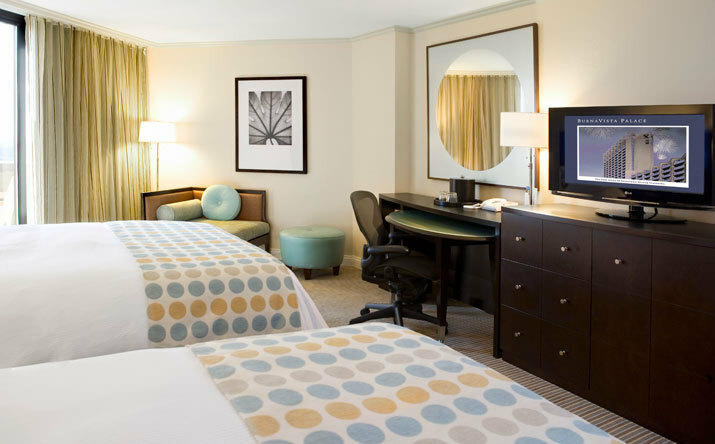 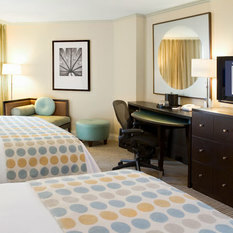 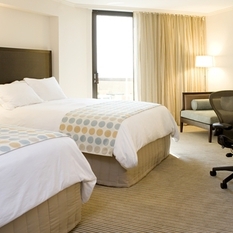 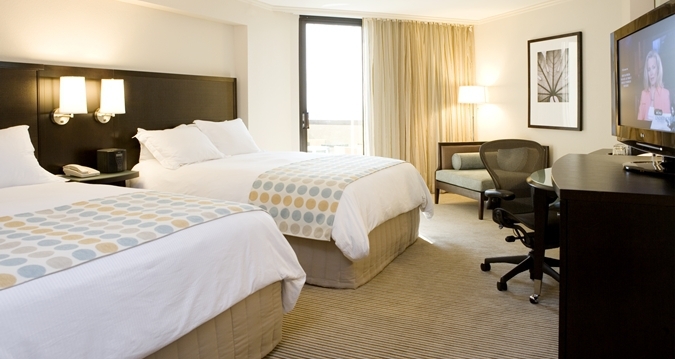 Our 1,011 tastefully appointed rooms and suites offer everything you and your family need for a restful vacation here in the heart of the action. 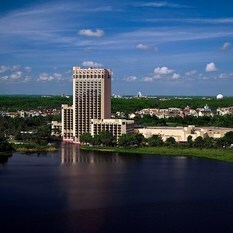 As an Official Walt Disney World® Hotel, we’re pleased to provide our guests a wide range of exceptional benefits, including a complimentary shuttle service to Disney Theme Parks, exclusive discount booklet on dining and entertainment, preferential tee time booking at four Walt Disney World® Golf championship courses, and much more. 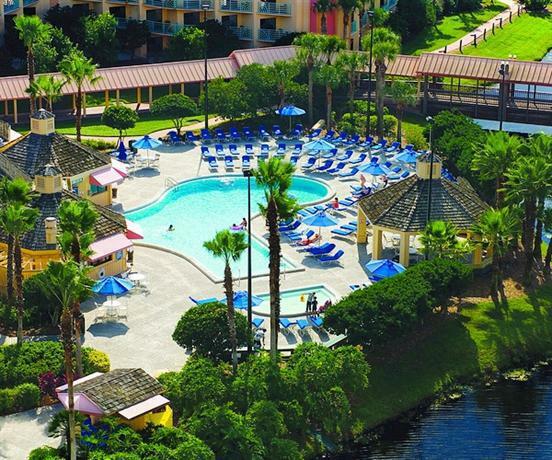 In addition to making it easy for you to explore the magic of the surrounding theme parks, our resort features exciting things to do on property for the entire family – from swimming to a 24-hour fitness center and dining outlets.